Elwo trading was born more than ten years ago out of a natural process of evolution. Well not exactly the way old Darwin intended it, but close enough. After running an IT service company from 1992 it was obvious that there is a great demand for digital printing. At first it was mostly for internal use, but that soon changed. More and more clients needed print work done. Yes there are many companies out there that do printing. There are just as many design and IT Companies out there, but nowhere else will you find all those skills under one roof. Some wise old man said necessity is the mother of invention. As the demand grew we grew with it. Our product range includes business cards and everything in that family, to postcard bookmarks etc. We will even print your wedding invitations. If you provide us with a list of names we will gladly print them on your invitation or certificate. Training material A3 to A5, we will punch 2 holes or 4 if you plan to put them in a file. If you would prefer them ring of wire bound or even saddle stitched we do that in-house as well. 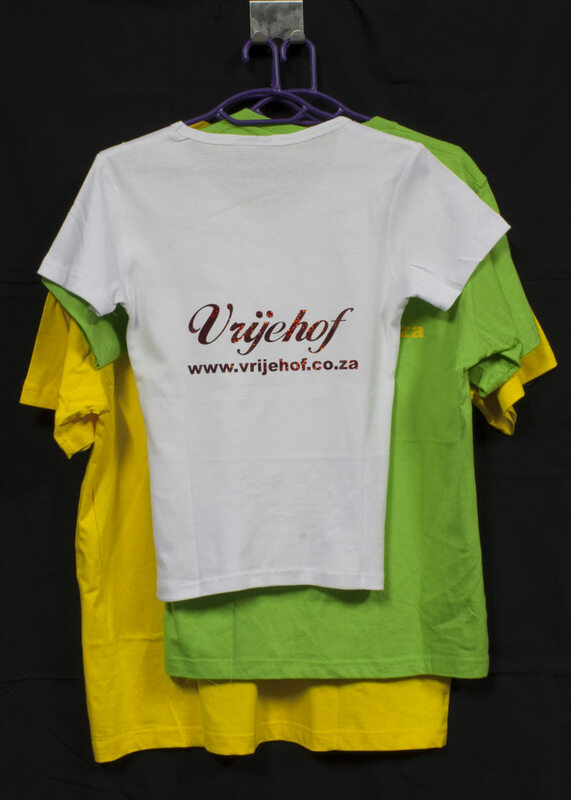 We recently started with a range of corporate clothing and gifts with many branding options. Keep in mind that we do not have a minimum order quantity on any of our products. 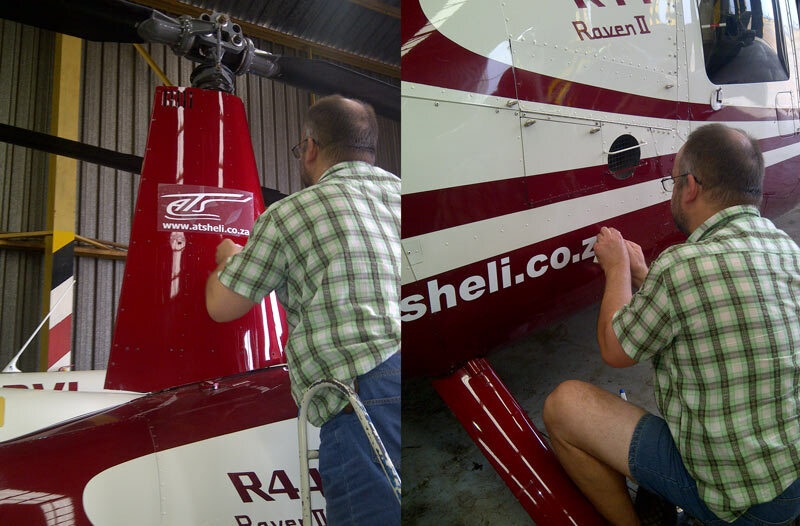 So if it is a small pocket knife or an airoplane or helicopter we will brand it for you. Oh, before you start frowning we have done quite a few of these items. For a complete range of products please refer to our products page.